This entry was posted in Writing and tagged humor, NaBloPoMo, NaNoWriMo, plot development, writer's block, writing by Sarah Day. Bookmark the permalink. Hey Sarah! It was so nice to see your message a couple weeks ago in reference to our shared love for writing. Based on the social posts I normally see from you, I would never have known you were a writer, too. 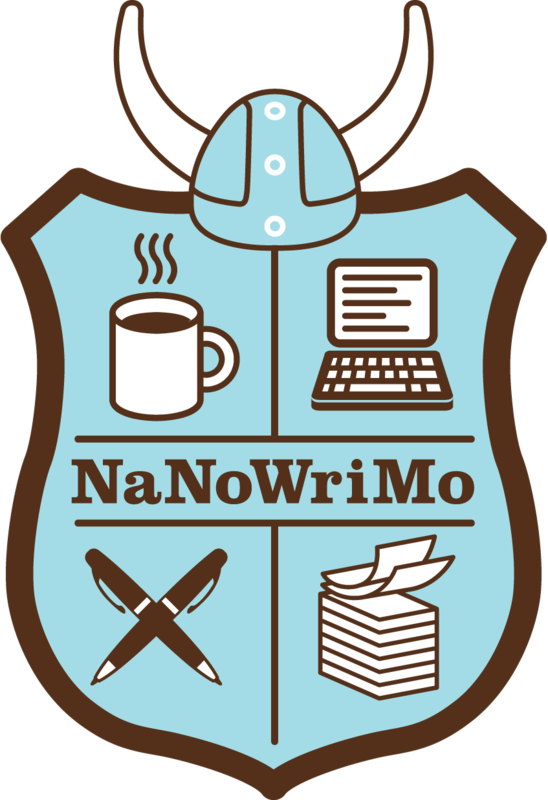 Anywho, I just heard of #NaNoWriMo for the first time a couple weeks ago. A writer friend replied to a message I sent her, and she asked if I was participating in this event. And, of course, I had no idea what she was referring to. So I investigated. And I’ve concluded that I don’t stand a chance at writing 50,000 words in one month. Heck, it’s taken me 27 months just to get to 85,000+ words. So why even waste the effort! I can definitely relate to a short attention span. Never officially diagnosed, but I may have some sort of attention deficit disorder :-). Because as much as I adore writing nowadays, I have a difficult time staying focused for long periods (hence the reason I could never hold a regular sit-at-a-desk job). So frequent breaks are a must for me. If I remember correctly (from the message you sent a couple weeks ago), you started a writing project a while back and then abandoned it. Is that right? If so, will you resume it in the near future? Well, Jay, I’ve started and abandoned several pieces. And I am strictly a wannabe writer, except in my “day job” where I write b-to-marketing and website copy. There, I feel legit. But fiction is a new endeavor and I have much to learn. I figure if I can even get a start this month, I’ll be farther along than I was. Hi Sarah! I just say your link at #SITSSharefest and thought I would stop by since I am also participating in NaNoWriMo. This was the first time I’ve ever participated and I’m satisfied with my progress so far. I wanted to offer you some encouragement and say you 8,000+ words is more than you probably would have written otherwise. You went for it – for that, you should be proud. – yeah, my manuscript has A LOT of typos; editing is going to be the worst. Thanks for the pep talk – and good luck with your own project! I haven’t wrote much either, but I did manage to pump out some posts surprisingly fast after I came back from my honeymoon. I’ll take that and call it a success. Agreed – I think you have to define your own success. Let’s think about this, in every endeavor we have ever started, did we not, first have to crawl, then walk, and finally run. So take it easy, it is ok to walk a marathon, until you get the training time in, to take off running. Thank you 🙂 I started at a crawl. Someday I hope to walk upright.